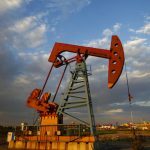 In January 2017, the Bureau of Land Management (BLM) issued new regulations for the measurement and handling of onshore oil and gas contained on federal and Indian land. 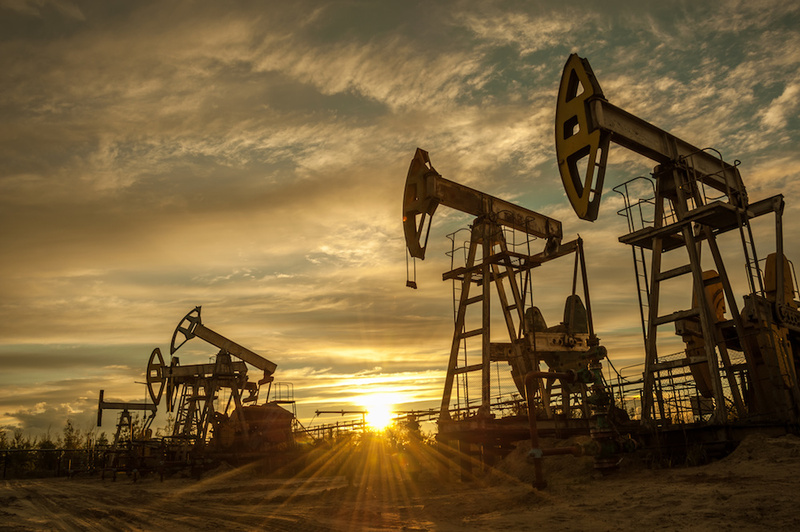 Following a series of delays in implementing the software, reporting, and verification tools to help enforce the new BLM onshore order, the target time you should have in mind for updating your Standard Operating Procedures (SOPs) to reflect the new regulations is Summer 2019. To ensure that you are prepared for potential enforcement of regulation next year, consider these steps to review the status of your SOPs to verify that you meet the BLM requirements. What Manuals Should Be Included in BLM-compliant SOPs? First, your SOPs need to include manuals and chapters that meet the Sarbanes-Oxley (SOX) standard for measurement. This applies to both gas and liquid measurement. Each manual should address the following topics: guidelines and requirements, applicability, frequency, governance, and control evidence. 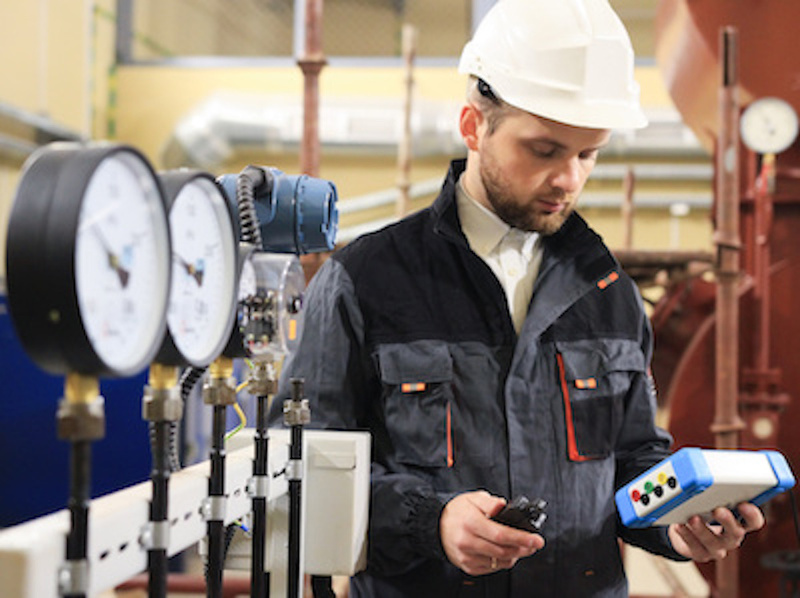 Each chapter should detail the following procedures: QA inspection, installation, field inspection and verification, calibration, and operation and maintenance. The measurement SOPs are designed to establish procedures that tie back to your contracts and back-office practices, help address audit or measurement questions, capture training requirements, and support third-party measurement contractors. Second, your SOPs need to include manuals for BLM compliance (43 CFR Part 3170 and subparts 3173, 3174, and 3175). 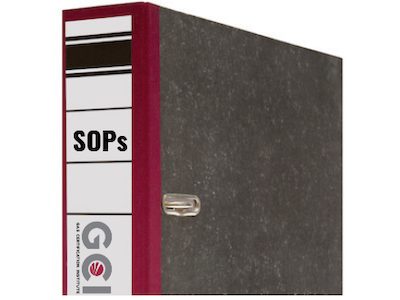 Because the regulations are new, your manuals may be out-of-date, incomplete, or not included at all in your SOPs. That’s why it is important to review the condition of your SOPs in relation to the regulations. What Are the Key Components of a BLM SOP Manual? 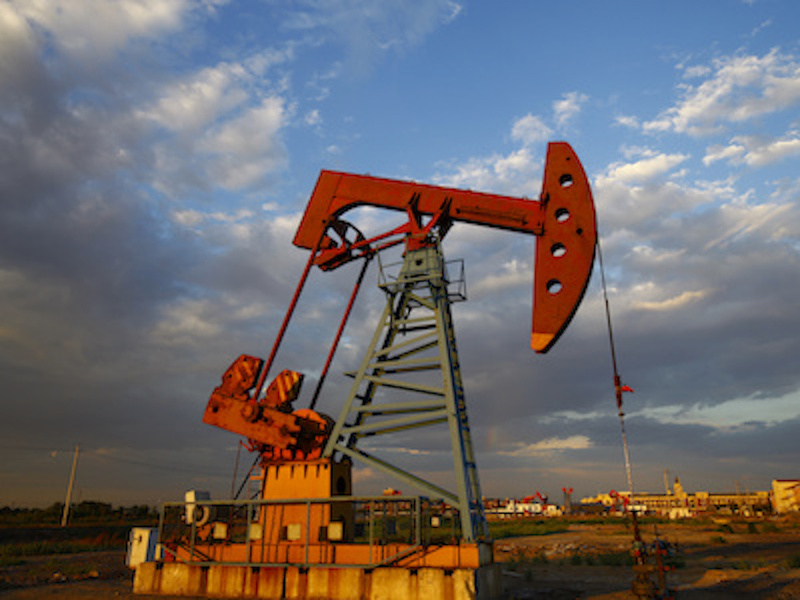 The BLM published 43 CFR Part 3170 to establish general practices for onshore oil and gas production at each of the loyalty points that you register and identify as a facility measurement point (FMP). Then, the subparts address a specific area of measurement and measurement reporting to ensure accuracy and reliability. 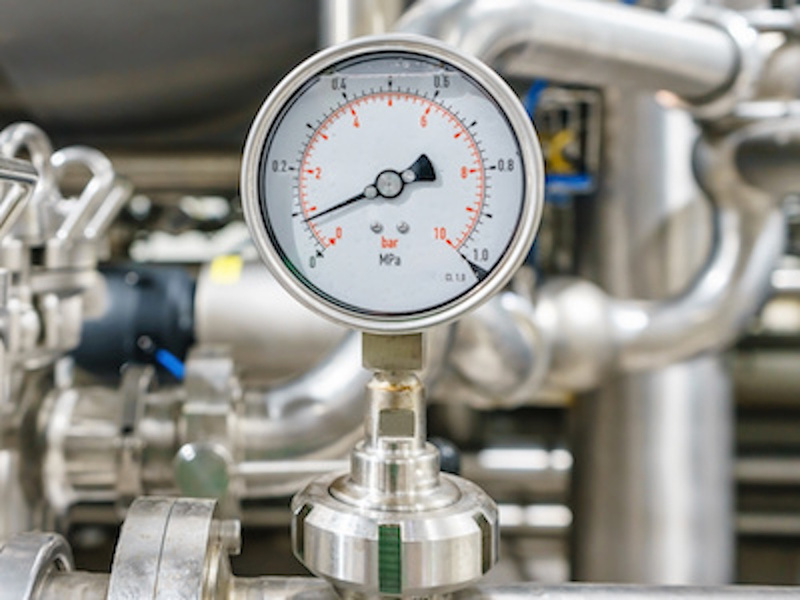 Subpart 3173: defines the requirements for site security and production handling, including registering a measurement process flow diagram of your measurement facility. 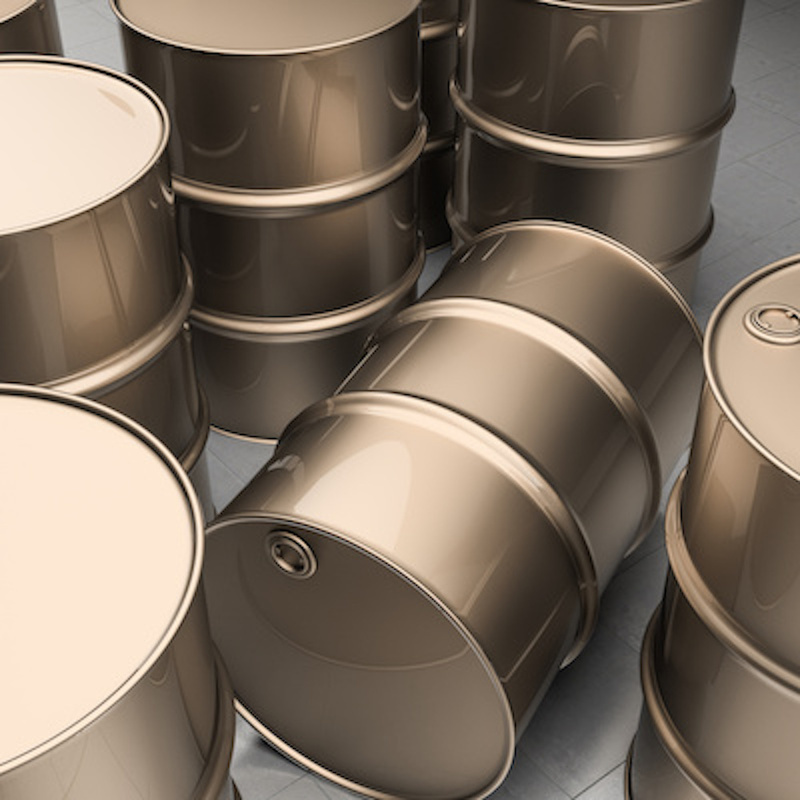 Subpart 3174: defines the requirements for the measurement of oil, including meter proving and meter tube inspection. 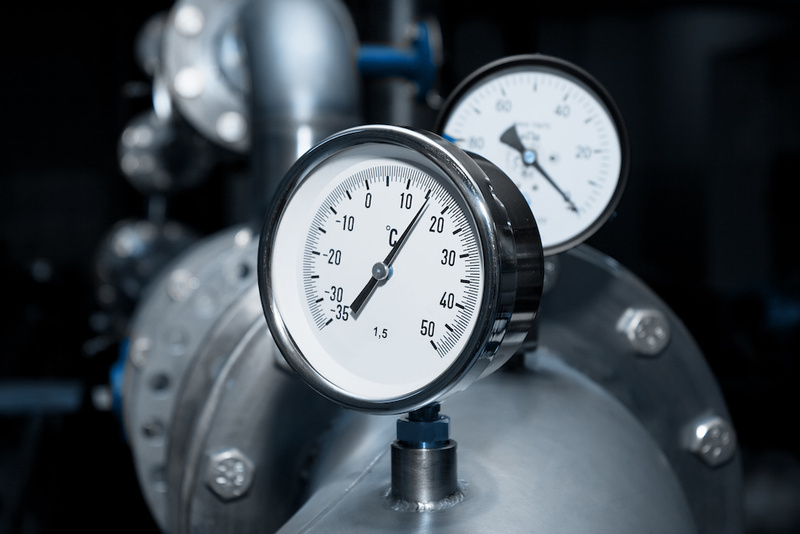 Subpart 3175: defines the requirements for the measurement of gas, including approved metering equipment by the new production measurement team (PMT). Each of these chapters should be a standalone chapter or incorporated into another related chapter to ensure compliance. 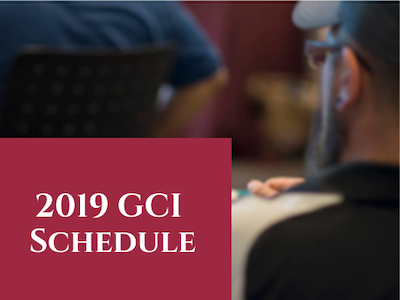 As a leading resource for measurement training and certification, GCI also provides compliant SOPs to energy and gas companies. We start with a set of SOX-compliant templates and then populate the templates with the most common procedures. We also include a set of chapters on gas measurement and liquid measurement that satisfy the SOX requirement. 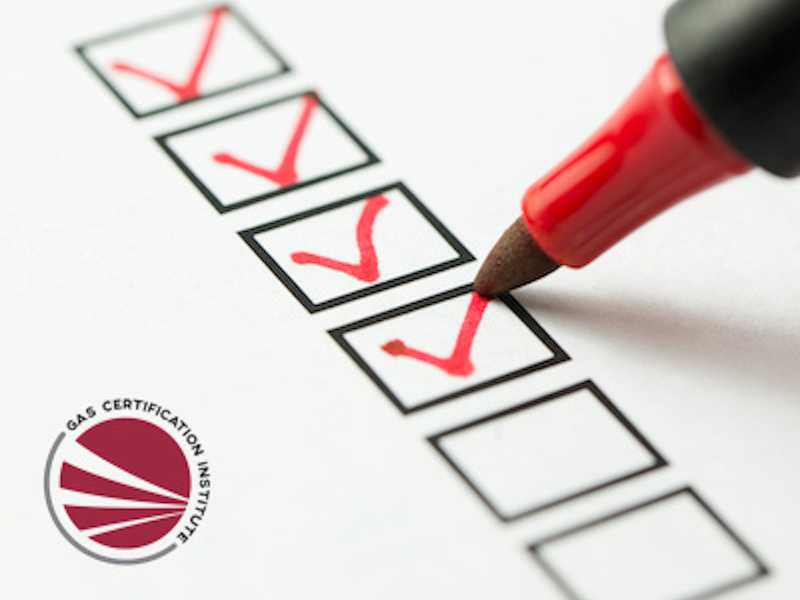 Each portion of the manual identifies the recommended standard (AGA, API, or GPA), allowing companies to reference documents in their SOPs. Then, we provide manuals for BLM compliance that address 43 CFR Part 3170 and subparts 3173, 3174, and 3175 to complete your SOPs. 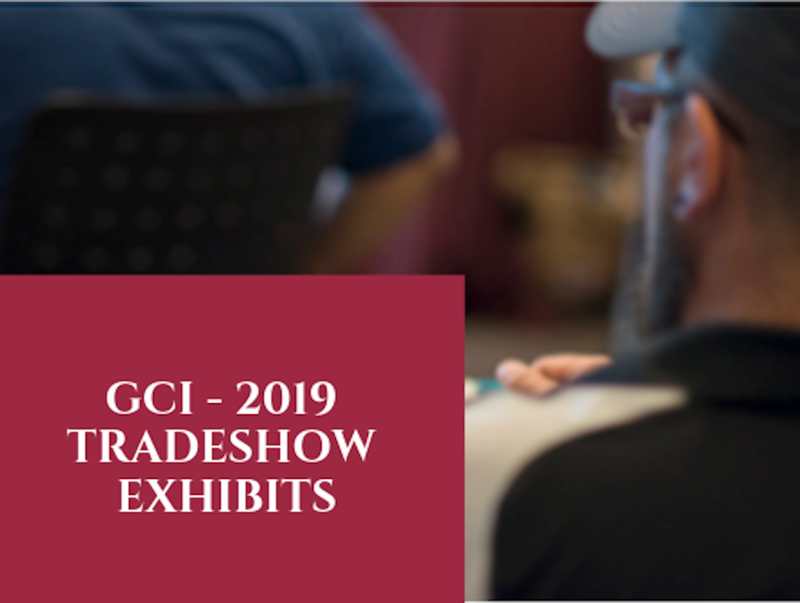 If you need support to update or complete your SOPs to achieve compliance with the BLM onshore order, contact GCI today to initiate a review of your SOPs.